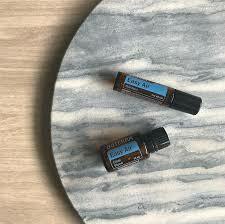 ‘Easy Air’ is our respiratory support blend and one of my favourite blends ever!! It has been a life saviour in our household especially over cold winters, while my husband fly’s for work and when Edward was more congested before his detoxing journey!! Here are all my favourite recipes incorporating this amazing blend all in one place for you! Apply to the chest and bottom of the feet as needed. 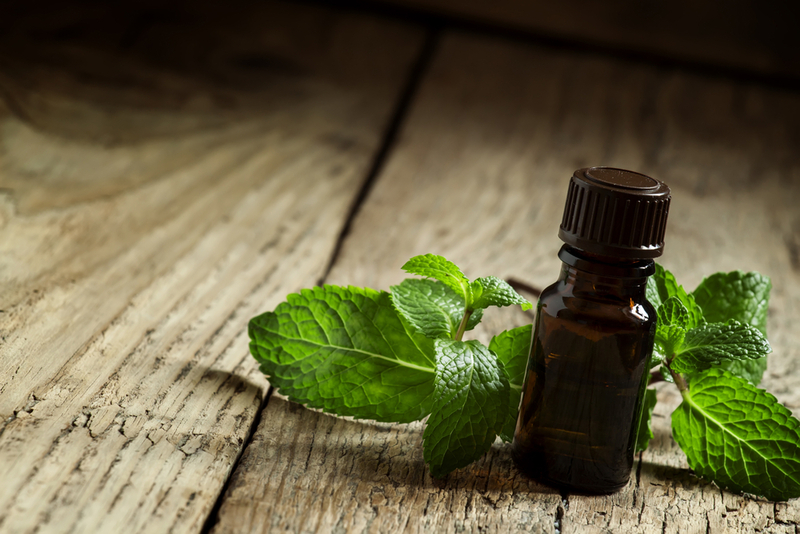 You can either mix the Easy Air (and other oils if using) directly in the solid coconut oil in a small bowl and then transfer into a small glass jar with lid. OR what I prefer to do is melt the coconut oil (over very low heat so it doesn’t get too hot) and then add the oils. Stir and pour into a small glass jar with lid and allow to set. Melt beeswax with coconut oil in a double boiler until just melted. 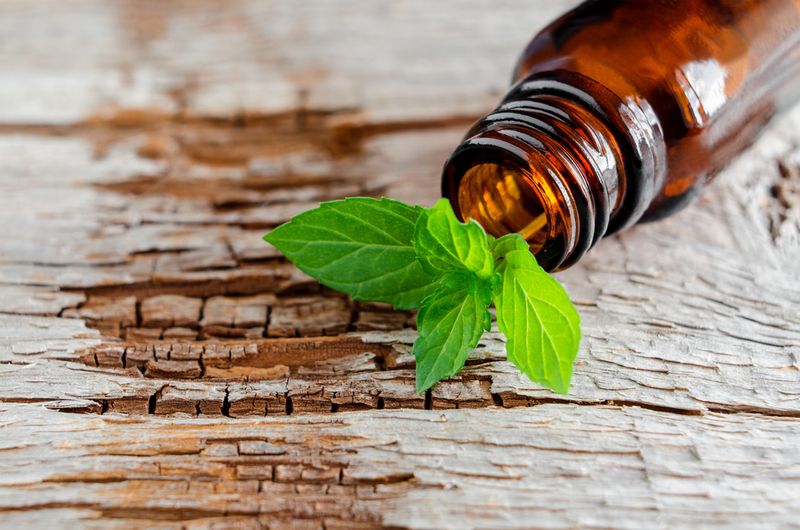 Add the Easy Air and other oils if using. Stir and pour into a small glass jar with lid and allow to set. Apply to the bottom of the feet concentrating on the big toes before bed. 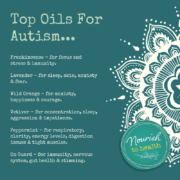 To purchase Easy Air message me now or to learn more about the oils and join a wholesale account call me on 0414967763 to join the oily family…we educate and look after you so you never feel along sing these amazing plant medicines. 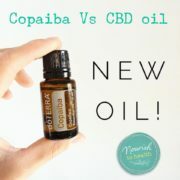 Edema (Swelling of the body) COPAIBA…VS CBD Oil!